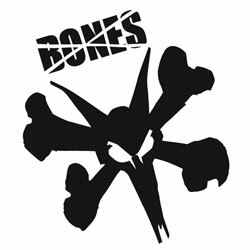 The Bones 52mm STF Pro Haslam Broncanus Wheels quality is real. The Haslam Broncanus wheels are lighter than most meaning faster and longer grinds and less side drag. 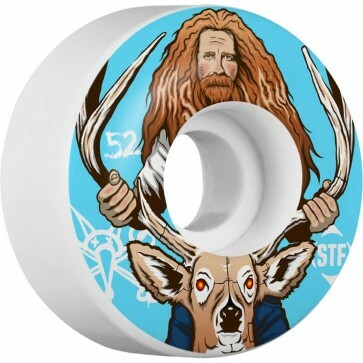 They are made with a substantially higher rebound for more speed and amazing slide capabilities, while maintaining a resistance to flat spotting well beyond any standard wheel. The technology behind the Street Tech Formula is proven, and the results speak for themselves.